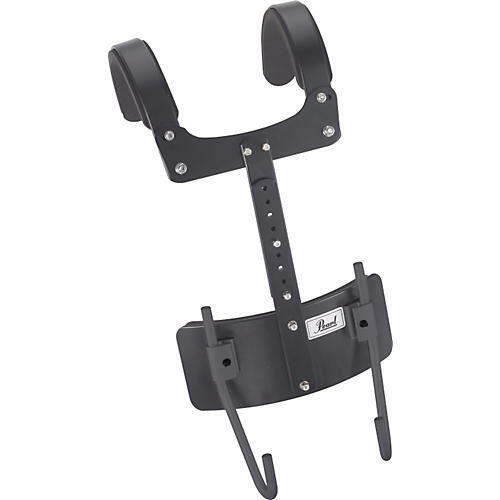 Lightweight, sturdy support for your marching snare. The Pearl MX T-Frame Snare Drum Carrier features the MXSA-1 tilting snare mount for compatibility with all Pearl marching snare drums. A carrier you can count on.